Welcome to Winthorpe Design & Build, where for nearly 30 years we’ve been making home remodeling and luxury renovation dreams come true for homeowners in Maryland & Washington D.C.
With a deep commitment to integrity and a life-long dedication to craft, we aim to provide each of our clients with the highest level of home improvement services. 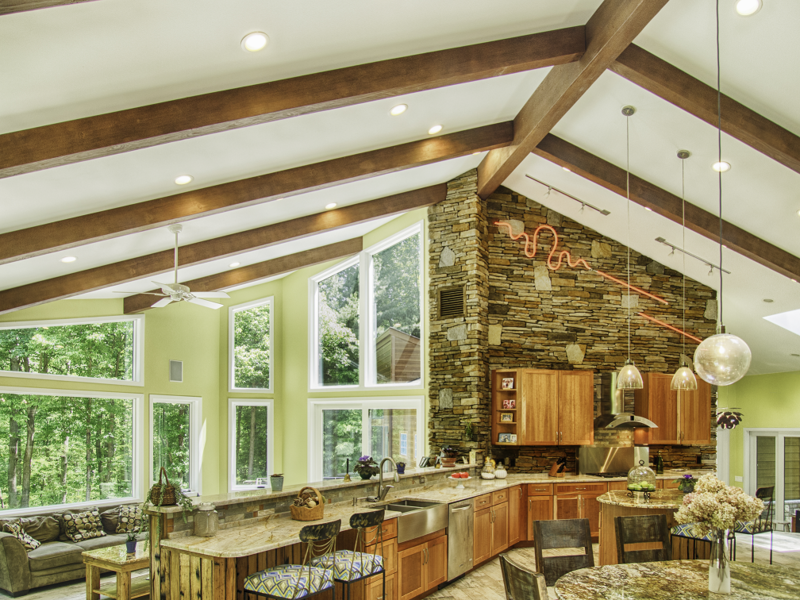 For all of us here at Winthorpe, remodeling is so much more than blueprints and construction. By listening carefully to your goals, and designing solutions that respect your needs, we turn the remodeling and renovation process into a creative collaboration. The result is a space you’ll love calling home. No matter the size or scope of a project, our design team brings imagination and inspiration to every remodel or renovation we do. I started working in construction at the age of 15, and I’ve seen a lot of changes happen in the building industry. What hasn’t changed is the passion I have for hearing a client’s vision and dreams for their projects. I’m proud to say our entire team feels the same way! But we don’t just build homes. Our goal is to build long-term relationships that last long after a project is complete. How do we do it? By treating you and your home with the respect and consideration you deserve. From initial consultation to final walk-through, we work to establish a deep connection with all our clients. When you choose Winthorpe as your design build partner, you receive the highest level of personal service. People often ask me what makes us different from other home remodeling and renovation firms. The answer can be found in how we approach each client’s project – as one that is like no other. We never take a cookie-cutter approach to home improvement. 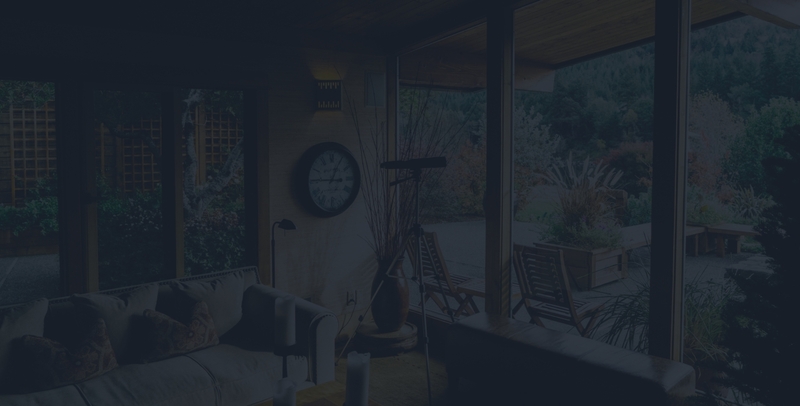 We consider it our job to help you make informed decisions that add worth to your unique home and life. Over the years, we’ve fine-tuned our remodeling process to ensure your goals are met and your unique vision is brought to life. 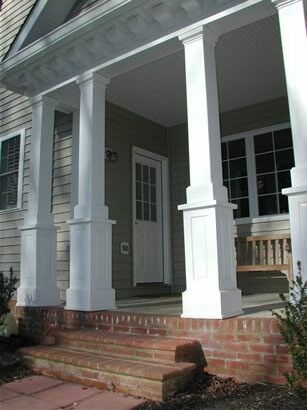 We value our outstanding reputation in the Maryland/DC area for delivering to our clients beautiful, functional, and detail-oriented custom home additions and renovations. Your concerns are our concerns, and our entire team is accountable to you. They listen extremely well and are prepared to answer any questions you might have about our process. Working together, we make it a priority to finish your remodel or renovation on time and on budget. We sincerely believe our success is measured by your satisfaction. Nothing makes us happier than to see the delight reflected in our client’s testimonials, repeat business, and referrals. 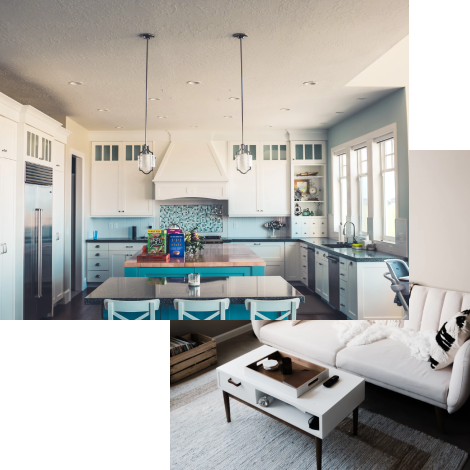 Whether you’re a growing family in dire need of additional space or empty-nesters ready to re-envision your home’s kitchen, bath, or master suite, we’re here to make sure the entire process is an enjoyable one. From start to finish, we want you to be comfortable with the Winthorpe team on a personal level. We appreciate the trust you are putting in us and work hard to live up to your expectations. Coming home. 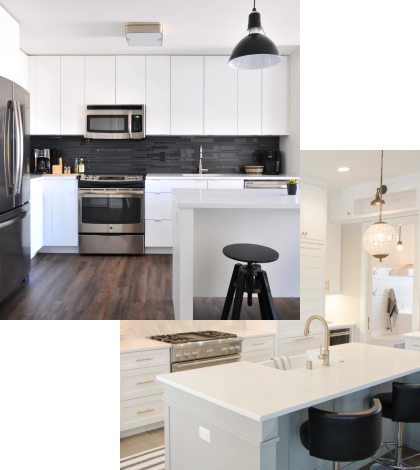 It means different things to different people, but one thing everyone can agree on: when it’s time to remodel or renovate, a smooth design and construction process makes for a successful project. 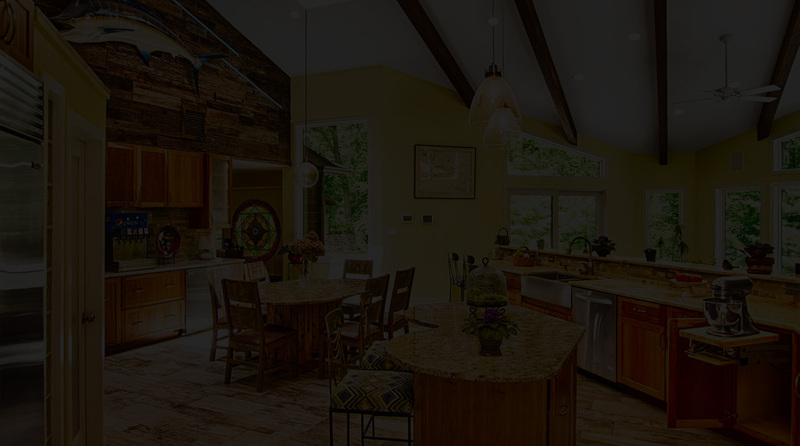 We would love to talk with you about your next remodeling job. We invite you to check out our portfolio to see the work we do and welcome the opportunity to answer any questions you may have. 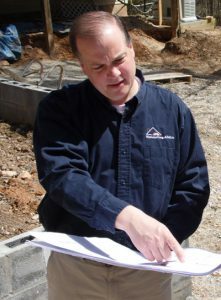 President, Winthorpe Design & Build, Inc.
Winthorpe Design & Build has been meeting the design build needs of clients in Maryland and DC for nearly 30 years. 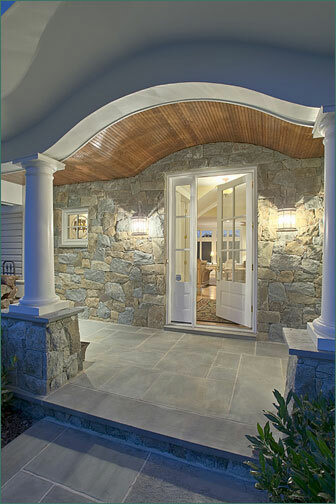 Based in Highland, MD, our successful track record reflects our lifelong commitment to delivering exceptional residential home improvement services to our clients. Whatever your remodeling wishes are, we bring our decades of professional experience to creating beautiful designs that reflect who you are and how you want to live your life. Together with our proven process, our dedication to outstanding customer service ensures your project stays on schedule and on budget. Our goal is your total satisfaction. All design build firms are not created equal. At Winthorpe, we focus on providing you with a home improvement experience that is enjoyable and fulfilling of your every wish. We deliver the professionalism and quality you expect and a day-to-day experience your entire family can live with. So, what makes us so different? We’re glad you asked! There are no shortcuts. It takes years of experience, knowledge and skill to take a design from vision to reality. Every project we design has as its goal achieving the look you’ve imagined, at a budget you’re happy with. Inspired design takes careful planning, something we excel at. We want you to love your new space! We put together a project schedule that meets your desired completion date, but also reflects the reality of the occasional construction surprise. We do our best to meet every deadline we set. If something happens that may cause a delay, we communicate that to you as quickly as possible. No two ways about it – you deserve professional courtesy and responsiveness. Every one of our team members promptly returns phone calls, answers your questions, and shares updates with you. We welcome your input and work with you to accommodate your schedule and wishes. Just let us know how you want to be kept up-to-date! While no remodeling project is disruption-free, we make every effort to minimize the impact our work has on your family’s life throughout the duration of the project. This is an easy one! You won’t find a team of professionals more dedicated to serving you. We thrive on building relationships with all our clients, treating you like part of the family. Every one of our talented and enthusiastic team members is receptive to your needs. They take great pride in creating beautiful designs and providing you and your family with creative solutions and quality craftsmanship. Bringing your dream to life is at the heart of everything we do. 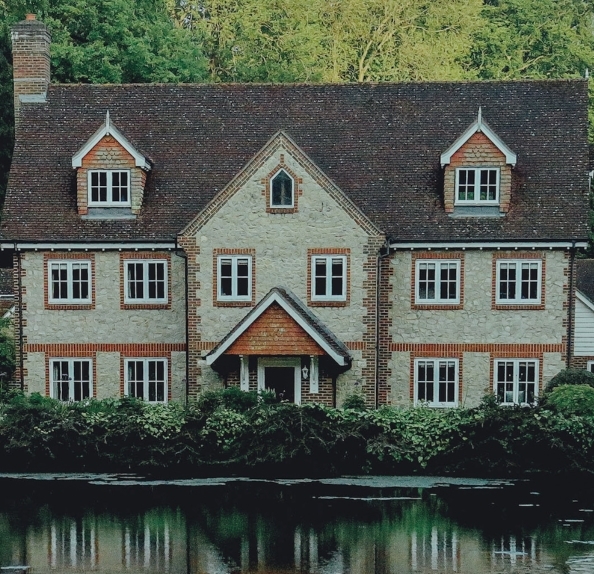 Most of our business comes from previous clients and referrals, which we believe is a testament to us delivering to clients the homes they dream of. 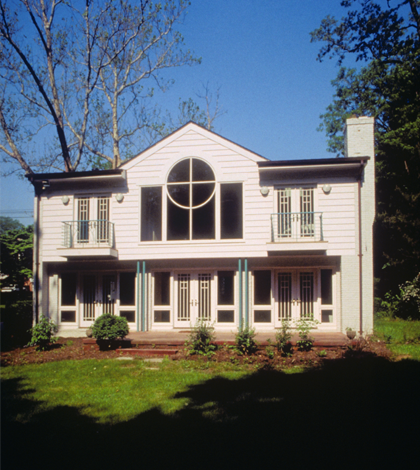 Whatever the scope or size of your project, our design expertise and understanding of permits and local building codes makes us the ideal firm for all your home improvement requirements in the Maryland and DC area. At Winthorpe Design & Build, we consider it our role to guide you through any doubts or trepidation you may experience when dealing with the innumerable choices that make up any construction project. 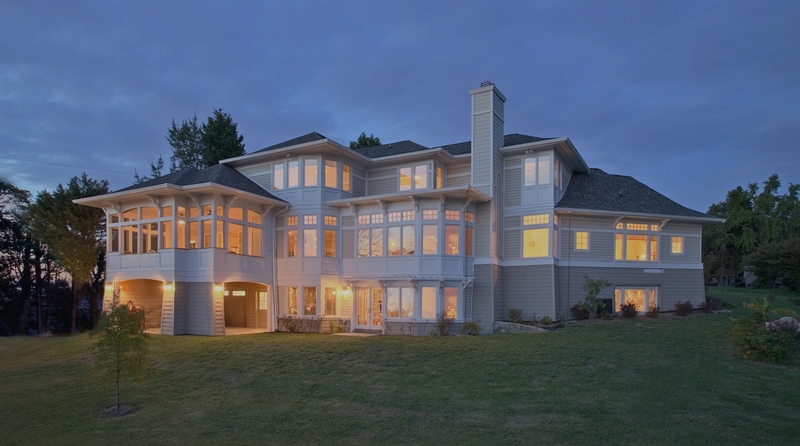 For close to 30 years we’ve completed countless remodels, renovations, and custom home designs that have consistently met our clients’ expectations. We can do the same for you. When you’re ready to move forward with your own building, remodeling, or renovation project, give us a call or fill out our form to learn how to get the process started.